Today in Aviation History — September 8. As part of MAN’s continuing tour of aviation history, this post shows just some of the many notable happenings on this day September 8. You’ll be surprized. 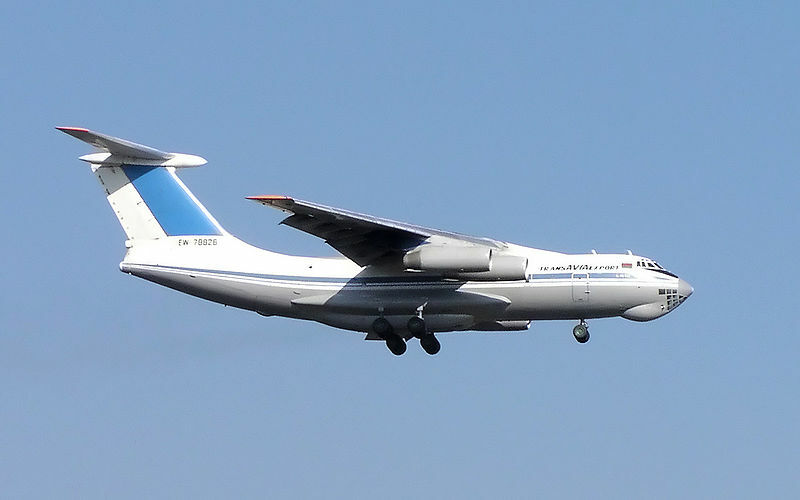 2005 – Two Russian EMERCOM Il-76 aircraft land at a disaster aid staging area at Little Rock, Arkansas. This marks the first time Russia has flown such a mission to North America. 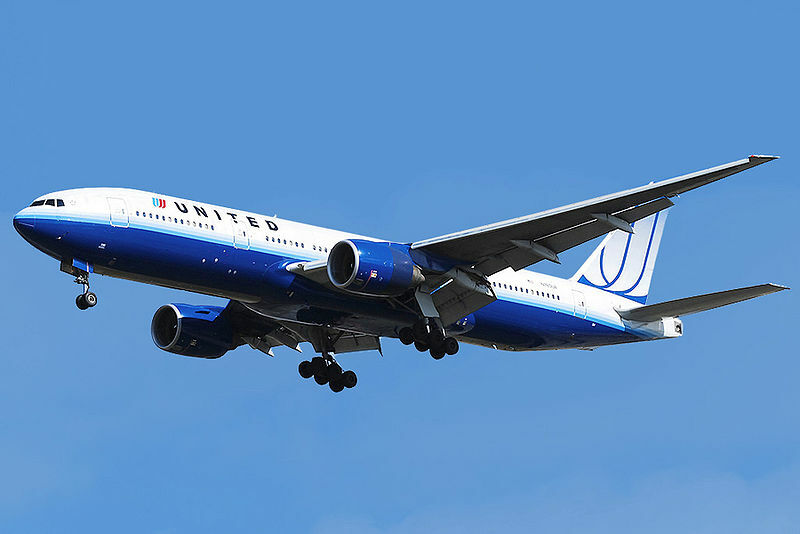 1997 – The Boeing 777-300 is rolled out for the first time. It held the title as the “longest airliner ever built” for four years, until the Airbus A340-600 takes flight in 2001. 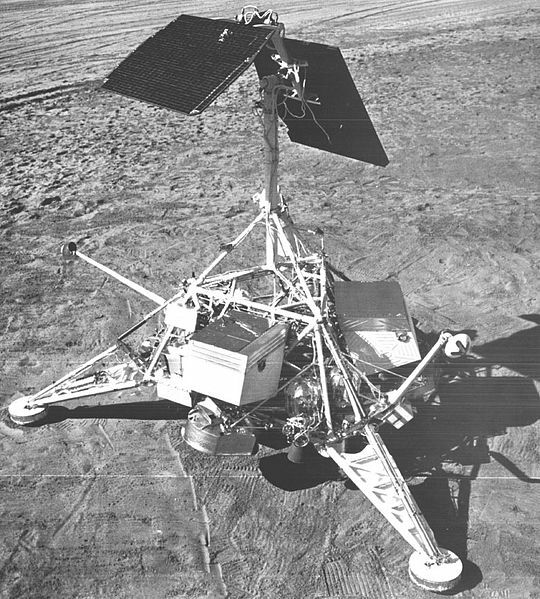 1967 – NASA launches the lunar lander Surveyor 5. Eventually it shoots and transmits 19,049 photographs back to Earth. 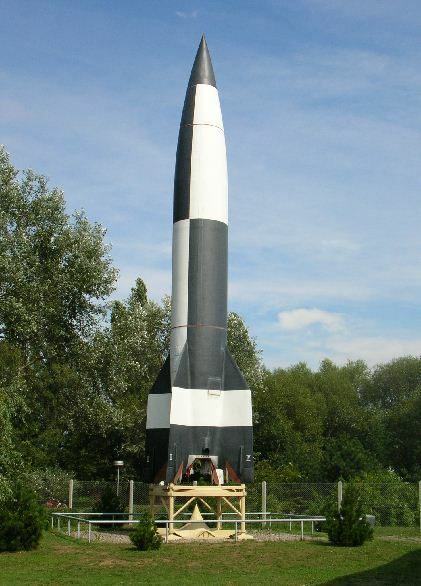 1944 – The first German V-2 rockets explode in London and Antwerp. 1856 –The first Canadians to fly are A.E. Kierzkowski and A.X. 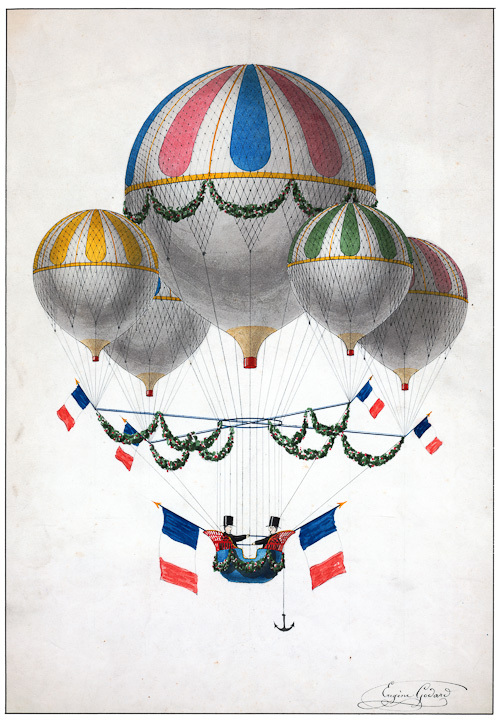 Rambau who fly in Eugene Godard’s balloon.